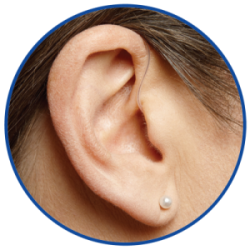 When prescribing the necessary hearing loss treatment program for you, Expert Hearing Solutions always takes into consideration your hearing loss, lifestyle, and budget. 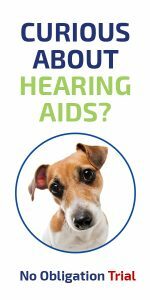 Recommendations can include but are not limited to: hearing aids, assistive listening devices, communication strategies, aural rehabilitation classes, and auditory training. 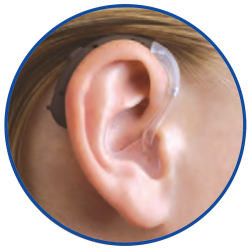 Hearing aid technology advances quickly and our team stays on top of it all. 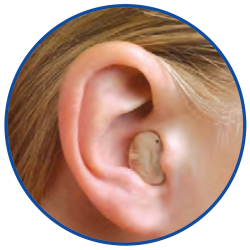 Bulky and cumbersome hearing aids are a thing of the past. 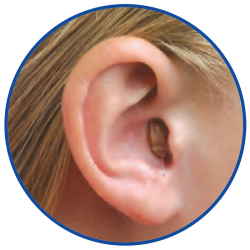 It’s now easier than ever to find a small, discrete hearing device that perfectly suits your hearing needs while preserving your appearance. Please note: these devices come in different skin tones to blend with your outer ear. Premium Technology – For those who desire on uncompromised listening experience. 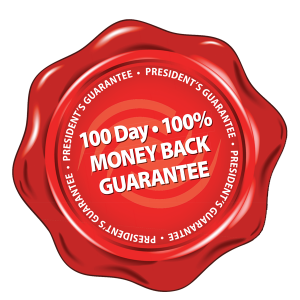 After your comprehensive assessment, our clinician will recommend the best option for you. 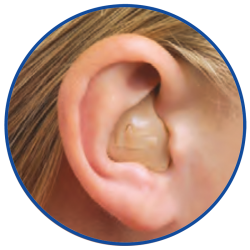 Take advantage of Expert Hearing Solutions’ no obligation, FREE 2 week trial! No deposit required. Simply take the hearing aids home to try before making your final decision.